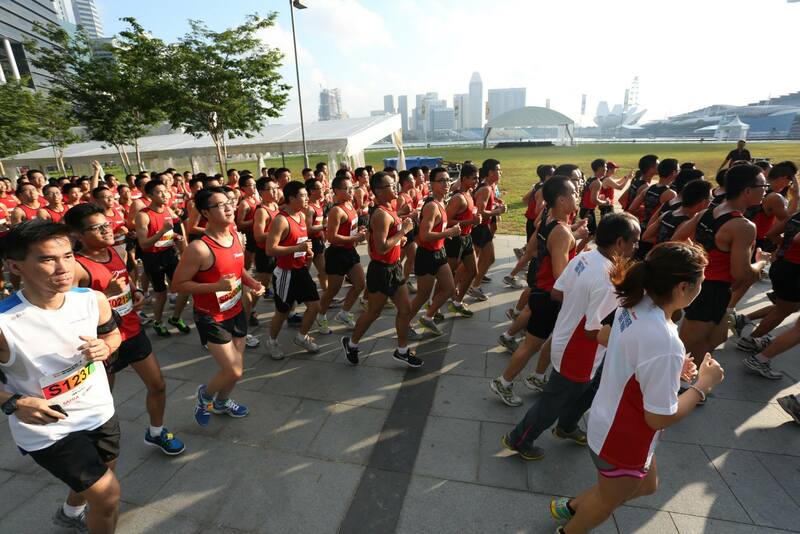 Army Half Marathon is Back with a Punch! | JustRunLah! Army Half Marathon is Back with a Punch! The SAFRA Singapore Bay Run & Army Half Marathon (SSBR & AHM) is back for its 24th edition this 28 August 2016! Apart from a limited edition Army running singlet for 21km and 10km participants, you can also expect attractive discounts for all categories. Back in 2014, the last year before its break for the SG50 Celebrations, this signature event attracted over 46,000 participants. 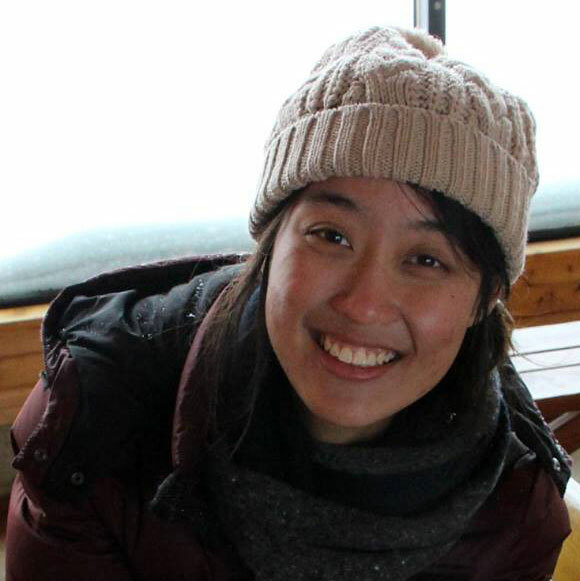 In other to show full gratitude to the families of our Singapore Armed Forces (SAF) active servicemen, Operationally Ready NSmen (ORNS) and those who have completed their ORNS training cycles, their immediate family members would be enjoying incredibly attractive registration packages this year. 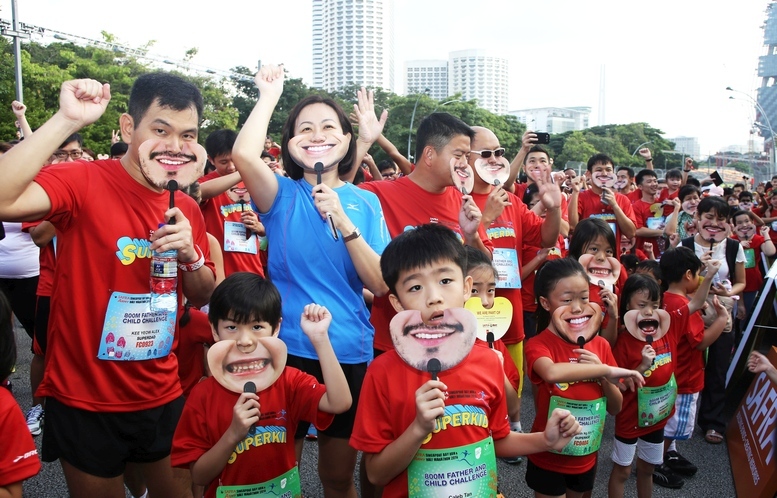 To put it simply, immediate family members of NSman registering for the 5km category will only be paying $9 each (a huge discount of more than 60 percent!). Those competing in the 21km and 10km categories will also be receiving the limited edition Army running singlet. 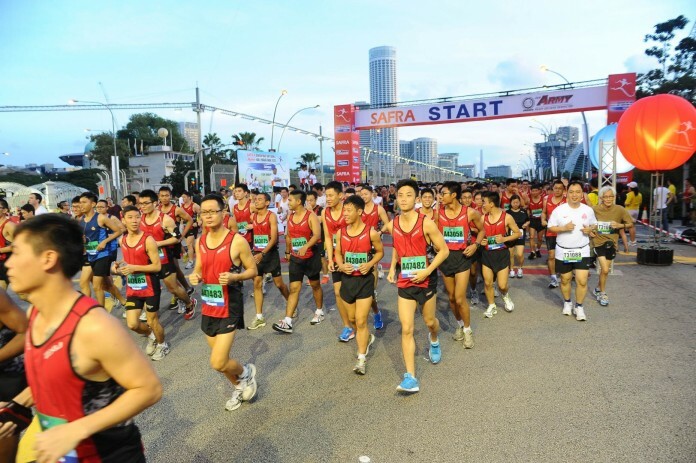 As the signature sporting event of both the Army and SAFRA, SAF active servicemen, ORNS and those who have completed their ORNS training cycles will continue to enjoy over 75 percent discounts on their registration fees for the 21km, 10km and 5km categories. For our NSmen who are also fathers, you guys can look forward to the return of the Families for Life 800m Challenge. The countdown to the race has begun. Registration has just opened! JustRunLah! is proud to be the Official Online Media of SAFRA Singapore Bay Run & Army Half Marathon 2016.